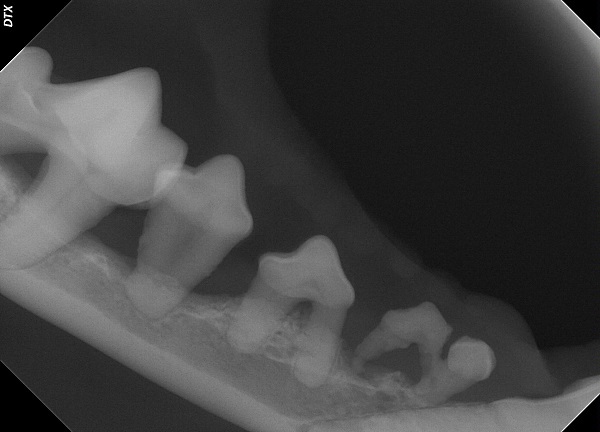 Your pet's dental care is exceedingly important for their overall health. In fact, treating your pet's dental needs has been shown statistically to prolong their life span by preventing systemic illness. It also reduces oral pain, which is common in pets, but rarely apparent to the owners. 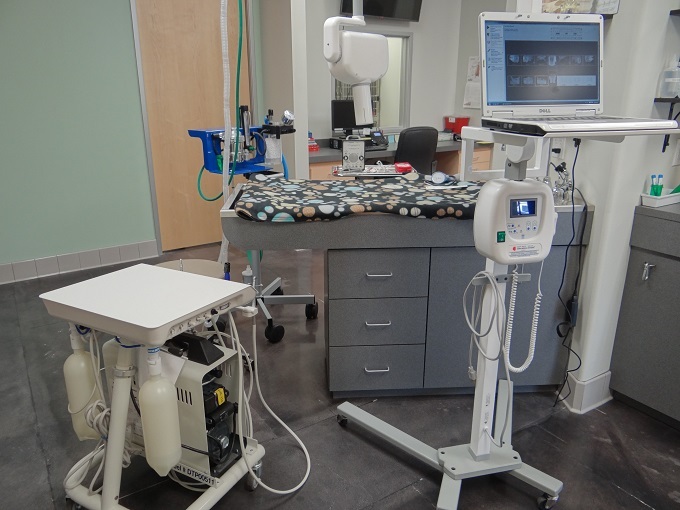 Advanced Veterinary Care of San Elijo provides comprehensive dental care using state-of-the-art equipment including digital dental x-ray, high speed hand drills, scalers and polishers. Our doctors are happy to evaluate your pet's oral health at any time. Call today to schedule an appointment for your pet.